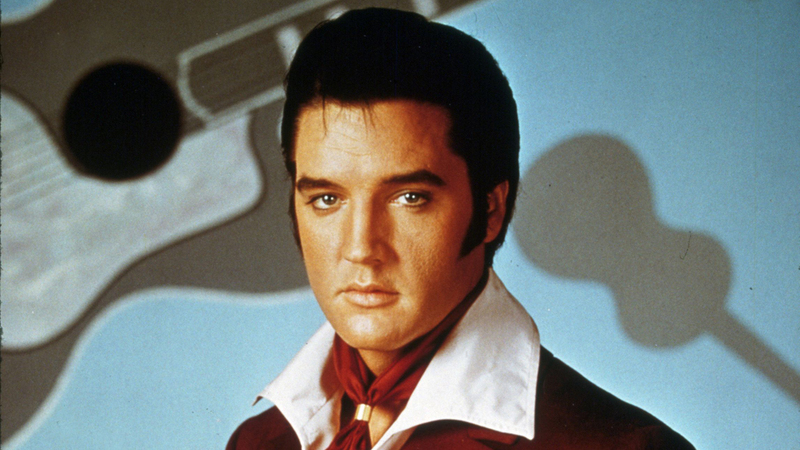 Elvis Aaron Presley[a] (January 8, 1935 – August 16, 1977) was an American singer and actor. 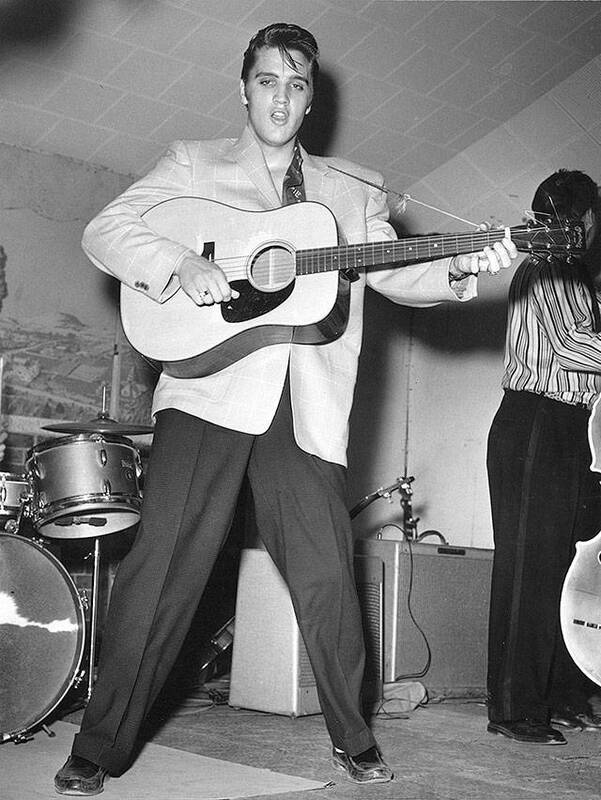 Regarded as one of the most significant cultural icons of the 20th century, he is often referred to as the “King of Rock and Roll” or simply “the King”. "Well, it's one for the money. Two for the show. Three to get ready Now go, cat, go"
"All this aggravation ain't satisfactioning me. A little more bite and a little less bark"
"Son, that gal you're foolin' with, she ain't no good for you"
"You look like an angel, walk like an angel, talk like an angel, but I got wise"
"Bright light city gonna set my soul gonna set my soul on fire "
"I'm itchin' like a man in a fuzzy tree, my friends say I'm actin' wild as a bug I'm in love"
"So he starts to roam the streets at night, and he learns how to steal, and he learns how to fight"
"Do you miss me tonight, are you sorry we drifted apart"
"Kiss me my darling, be mine tonight, tomorrow will be too late"
"Lord almighty I feel my temperature rising, higher higher"
"Love me sweet, never let me go, you have made my life complete"
"The warden threw a party in the county jail, the prison band was there and they began to wail"
"We're caught in a trap, I can't walk out, because I love you too much, baby"
"Well, you ain't never caught a rabbit, and you ain't no friend of mine"
I got 15 out of 15. Sicco, that was my answer and was counted correct! I got them all right,15 from 15. What a great man and voice, entertainer EAP was .No one has or ever will get near him. Estimated record sales between 1.5 and 2 billion and rising. Even the so called greatest group the Beatles don’t get near the King. Top of the cherry tree ,no peers. Simply the best of the best .RIP with my 2 good adopted parents ,Elvis. It marked mine right on that! Weird. Easy one .I got 14 out of 15. Elvis fan all the way! I got 15/15, your quiz response is wrong! I took the Elvis Quiz got 15/15 I am a true Elvis Fan! Love Me Tender is correct for “love me sweet never let me go.” That needs to be fixed. This quiz isn’t worth anything of one of them is incorrectly set. I didn’t miss the one you said I missed. Those words are from Love Me Tender!! No, I got them all correct. Someone should check the lyrics to Love Me Tender!! i got 15 out of 15… your quiz is wrong not me. The one you said was wrong is love me tender I should have got that right. You told me I missed “Love me sweet, never let me go, you have made my life complete” YOU GUYS ARE WRONG!!!!! That IS LOVE ME TENDER!!!! I’ve been an Elvis fan my entire life and y’all have it wrong!!!!!! Go listen to the song idiots!!!! I got the answer correct for Love Me Tender but your quiz said it was incorrect. You kept me from getting a perfect score. NOT COOL!!!!! Question # 12 the ANSWER IS Love Me Tender. You said that I got that one wrong. Check your sources. Love me sweet, never let me go. You have made my life complete, and I love you so… LOVE ME TENDER, LOVE ME TRUE. I got 100% correct! Who’s the genius checking the answers?? song 12 is correct as it is the lyrics to love me tender. So i am right & the quiz is wrong!!! In Question nr. 12 YOU have the answer wrong! Love Me Tender. Say’s I am wrong nope you are. The one I missed is correct! This is “test” is apparently made by someone who is NOT an Elvis fan! Question #12 does not have the correct answer turning green.. it is Love Me Tender, but it states incorrect when you choose the right answer. It says i got 1 wrong. However your answer is wrong. That was too easy without gettimg a big head about should put a little more difficult ones that only a super true Elvis fan would really know! Got all 15. Need to do at least 100. 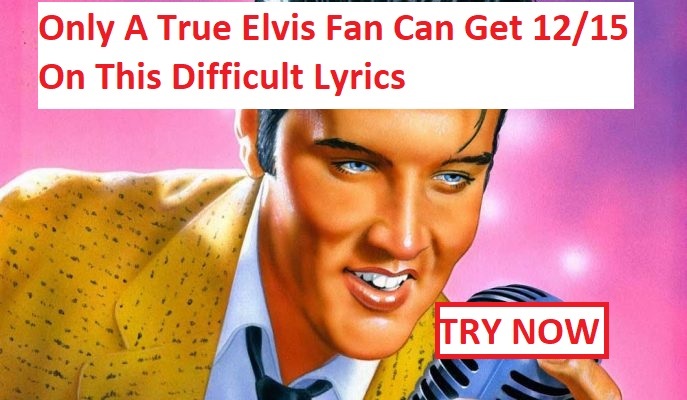 This is so easy, you don’t have to be an Elvis fan. I have always loved Elvis I all so listen to his music it’s a shame that he’s no longer around great guy he was! I got 15/15, you know I’m a true Elvis fan! I GOT 15 OUT OF 15 CORRECT. YES I AM A TRUE ELVIS FAN AND HAVE BEEN SINCE I WAS 13. I got all 15 correct! Not much of a test. Those couldn’t have been easier. 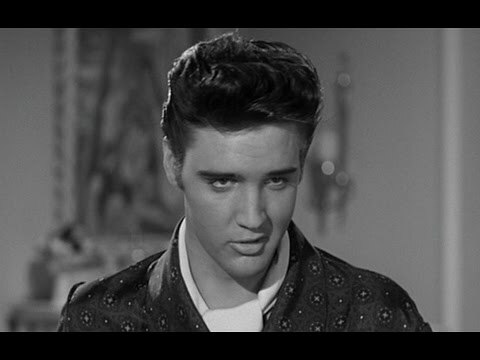 I love Elvis, he is IT. I’m really good at these. Not to brag but i haven’t failed one yet. I got them all right! I LOVE Elvis!!! All Right!!!!!!!!!!!!!!!!!!!! Easy as Pie!!!!!!!!!!!!! I love my Elvis!!!!!!!!!!!!!!!!! Missed 1, I am a true forever Elvis Fan. Got all 15 correct, it seems there was an issue with Love Me Tender but that seems to have been corrected as it was marked correct which is right. Can anyone help an avid collector of Elvis CDs , I’m want to know how many CDs are in the ELVIS A LEGENDARY PERFORMER SERIES , I believed there was 18 , I am after 13-14-16-17-18 , but then I find someone selling non genuine CDs , 30-41 can anyone help and if anyone as the original genuine CDs and would like to sell , then I am in the market .